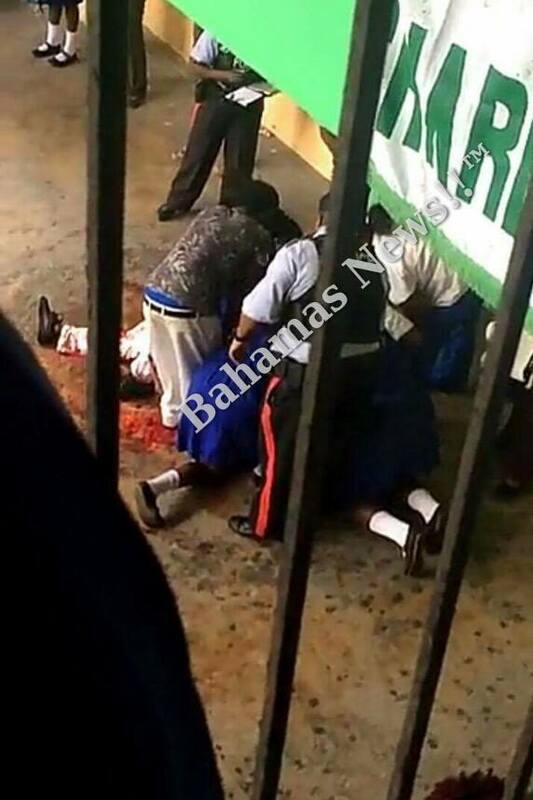 Would you believe that the people who commit crimes and atrocities in The Bahamas are most likely people who believe in God? Our prison is full of Believers not atheists. There is even a small chapel in prison where these wicked hypocrites worship. In fact there are hardly any atheists residing in this "God fearing" country at all. Why are we so wicked even though we have a church on almost every corner? There are some countries that have hardly any religion or none at all but yet they are very safe places to live. Why is that?